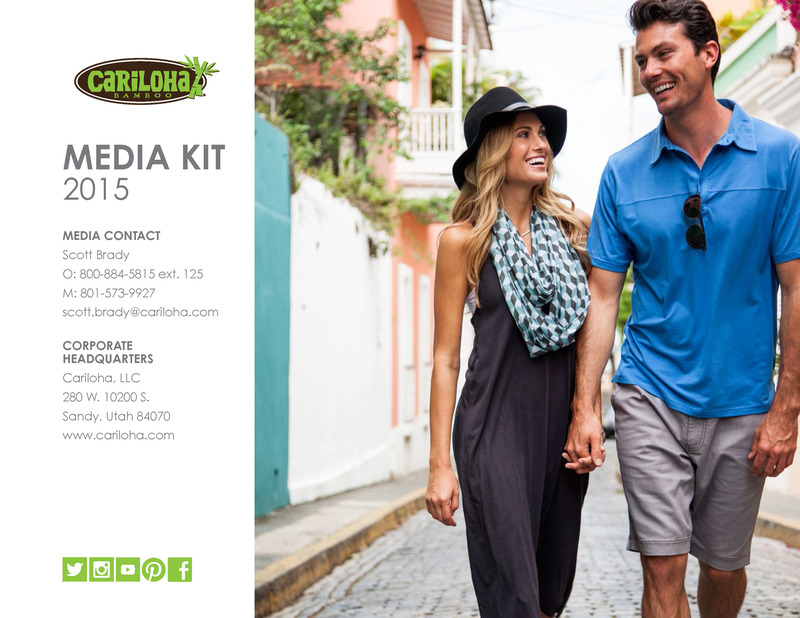 A fresh face in the Gaslamp Quarter, Cariloha stocks men’s and women’s apparel, bed sheets, towels, handbags, socks and more, all of which are made from bamboo. Bamboo products have been a long-time favorite of cruise ship terminals and tropical resorts because of the breathability of the fabric. Cariloha’s bamboo goods also have a soft, silky feel and antimicrobial qualities which make it a great choice for bath products. In recognition of Earth Day, Cariloha will donate 5 percent of proceeds to San Diego Coastkeeper to support the organization’s efforts to improve San Diego’s coast and waters. Thanks for the great article, Where Magazine. Click here to see it on their site.